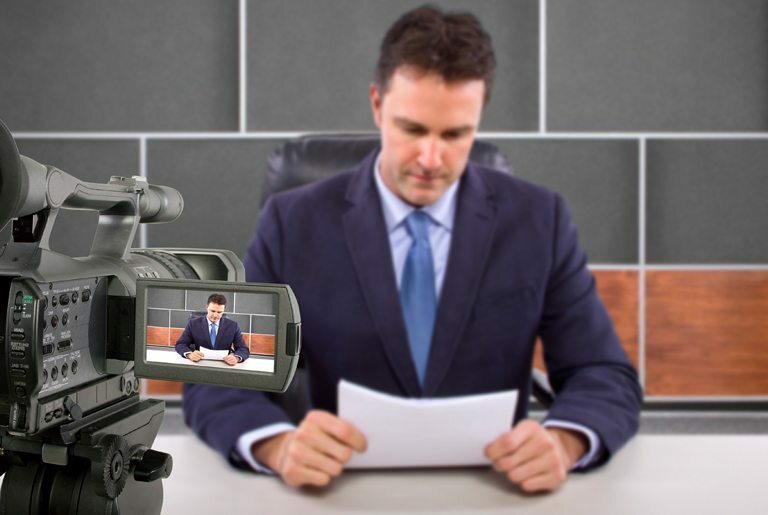 With award-winning technology, eCourt Reporters gives attorneys and schedulers direct access to experienced, certified court reporters and legal videographers all across the country. 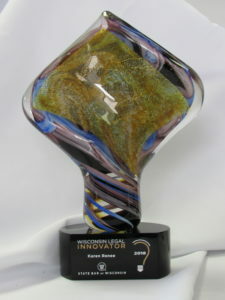 Named 2018 Legal Innovator of the Year by the State Bar of Wisconsin and 2018 Innovation Use of Technology by the NCRA, eCourt Reporters is improving the legal community. List your specialty services, credentials, availability, and rates to be found with your unique profile. Simply update information on your dashboard at any time. Attorneys book you direct and have a unique search-by-name feature! Agencies and firms find you based on your availability, services provided, and locations. We will send you a check once the invoice is paid. eCourt Reporters retains only 5% of invoice if you do your own production. eCourt Reporters can do production for you for an additional 15%. This option can be selected per job when booked direct from law firms. Creating your own account is easy. Sign up today! Tell us the location, date, time, and services your job needs and our system will automatically and instantly match you with the right professionals. Is it a match? Select and schedule the professional that fits your needs right away, 24/7 (our system isn’t constrained by business hours). We’ll then automatically notify the individual. Free service to attorneys and paralegals. 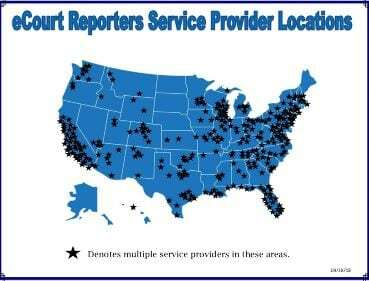 For court reporting firms and agencies, eCourt Reporters retains 10%. 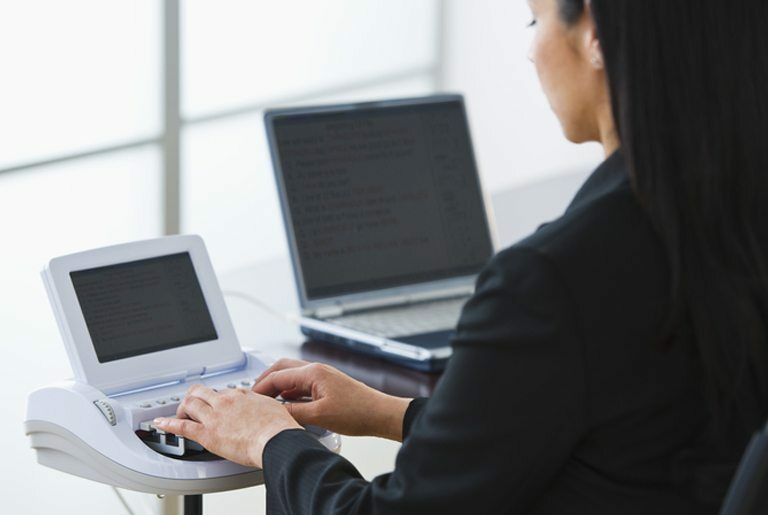 Whether you need deposition reporting, realtime transcription, video transcription, or a conference room – our court reporters are capable of a multitude of services. eCourt Reporters hosts videographers across the country who have experience filming depositions in courtrooms, conference rooms, hospitals, and law firms. ​eCourt Reporters makes it easy to directly schedule an experienced reporter no matter where you or they are and under any time constraint​.